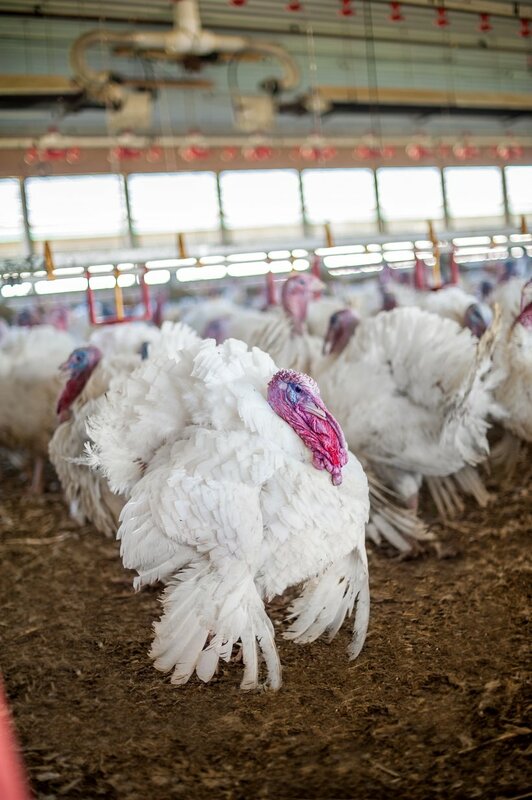 It’s been one year since the Hybrid Optima was launched as a new strain for the medium bird market, and the results from the field are in! After listening to the needs of the market, looking for a heavier medium strain, the Optima was developed. This new product innovation was specially designed for increased breast meat yield, average daily gain, and calm behavior. Since the launch, the sales and technical team have been assisting customers to integrate the Optima into their operations. Although we were excited about the results of this new product from our test farms, we knew it would be important to measure real-life performance in our customers’ barns. Jacky Arnaud is a commercial grower in France who continues to innovate on his farm based on the needs of the market. 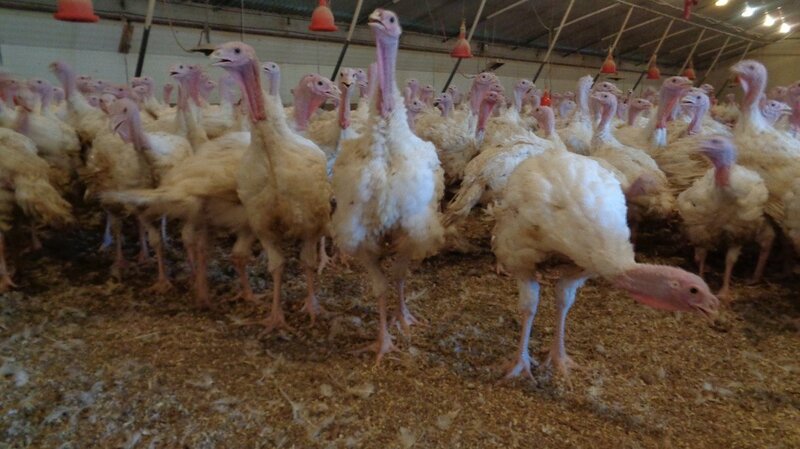 He has adapted his operations by raising turkeys without the use of antibiotics and implementing a vegetarian diet. 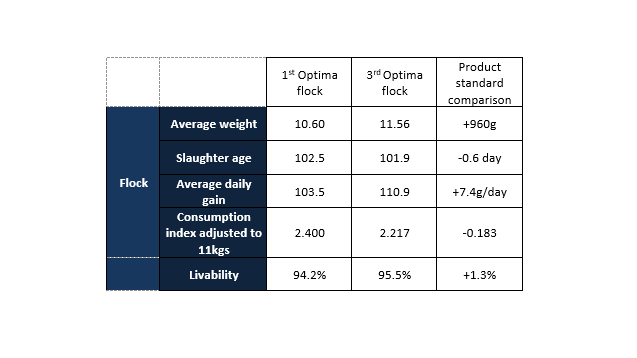 He decided to test a flock of the Hybrid Optima in 2017, and following successful results, he steadily increased the number of Optima flocks. 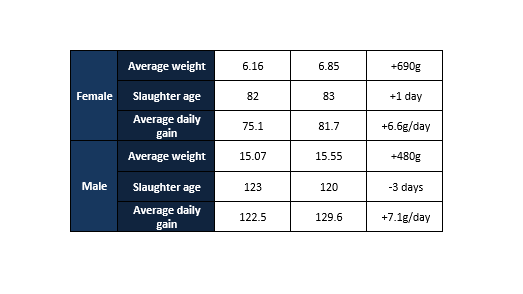 Beyond the technical and economic performance, Jacky Arnaud reports an increase in carcass yield at the slaughterhouse. "With the introduction of the Hybrid Optima, my carcass yields went from 73% max. at 74% min. today." See below for more detail on Jacky's impressive results. We are pleased to see the success of this product in the market, adding value for our customers and satisfying the needs of the end consumer.